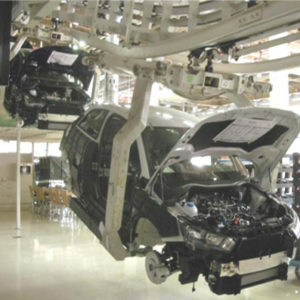 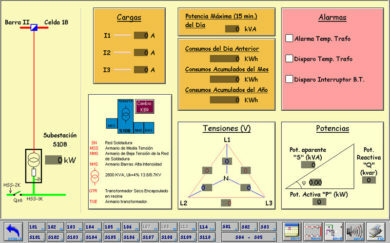 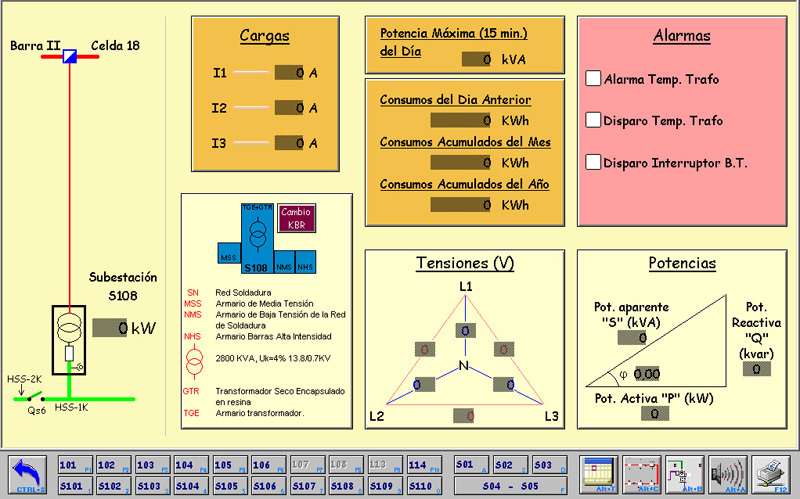 WETRON automatización SA was founded in 1991 following the job given by Volkswagen to our parent company in Germany to help transfer the SEAT plant in the Zona Franca area of Barcelona to a modern plant in Martorell. 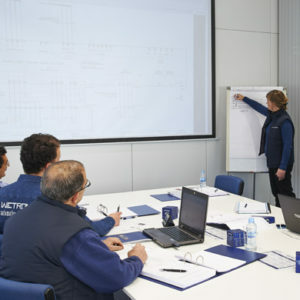 WETRON has kept growing in Spain ever since, becoming involved in a large number of projects and facilities in different areas of technology for various industrial sectors. 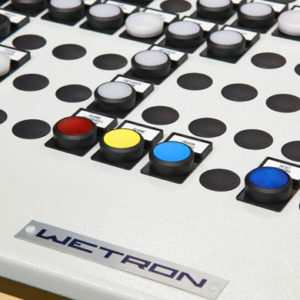 In 2014, WETRON moved to new offices with double the surface area. 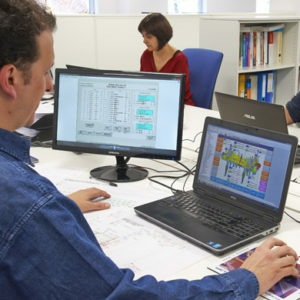 We have our own workshops, a design engineering and programming/scheduling department, project coordination engineers and electrical installation teams, a staff of 65 professionals in all. 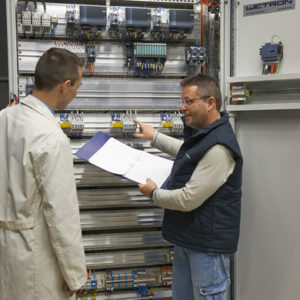 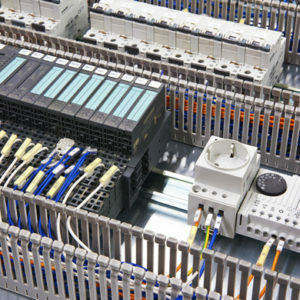 Today, WETRON is involved in the field of specialized engineering for turnkey electrical installations for the automation and control of industrial processes. 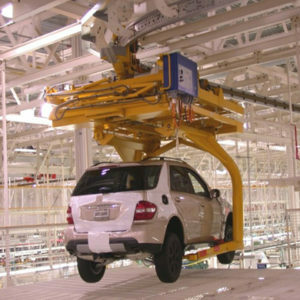 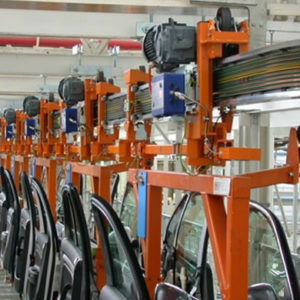 It is one of the leading suppliers of this type of installation for the automotive, logistics, aviation and pharmaceutical industries. 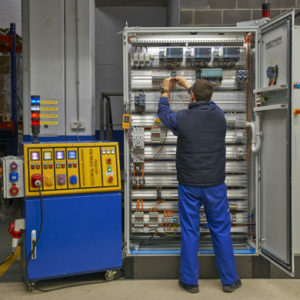 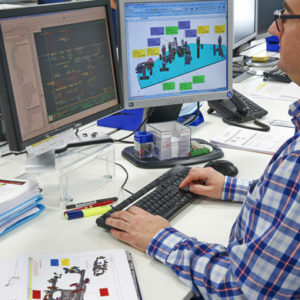 We have carried out different projects connected with the Industry 4.0., with the aim of improving productivity, flexibility and connectivity of the automated installations of our customers. 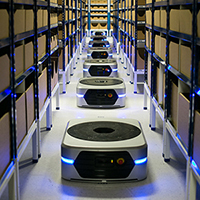 WETRON automation technology has integrated collaborative robots (cobots), Automated Guided Vehickes (AGV), RFID technology (identification devices) and Mobile Logistics Robots (Robotics Store), in new manufacturing lines, as well as in already existing lines. 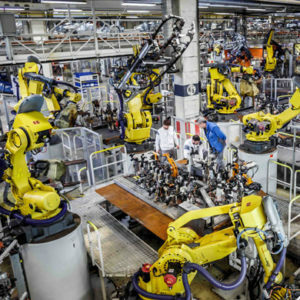 The integration of several collaborative robots (cobots) has driven us to create the division WECOBOTS By WETRON in Rubí (Barcelona), with the aim of developing the potential of this technology. 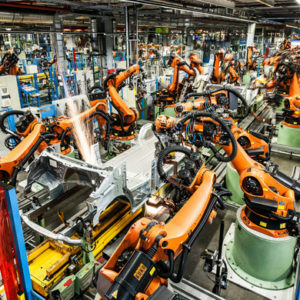 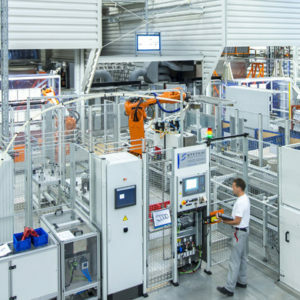 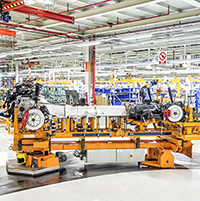 WECOBOTS integrates cobots with the support of WETRON, which provides knowledge in industrial automation and a recognized methodology in project management. 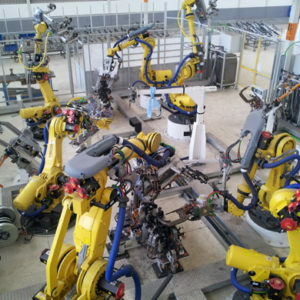 WECOBOTS has the competence and the necessary equipments to guide small and big industrials, in their experience with collaborative robots from the first contact and identification of opportunities, until cobot’s programming, installation and its set up. 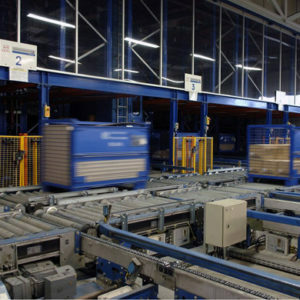 The initiative WECOBOTS By WETRON has received the Award 2018 for the Impulse of Innovation, Research and Development of La Cambra de Terrassa, for its innovative capacity in the implementation of new solutions adapted to the new tendencies in robotics and automation of productive processes, as well as for helping SMEs enter the R&D world. 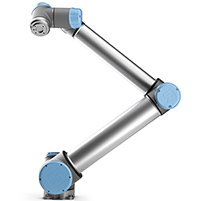 If you need more information about the capabilities and the advantages of collaborative robots or receive a quotation, please visit www.wecobots.com, send us an e-mail, hello@wecobots.com, or ask your usual contact in WETRON automation technology.